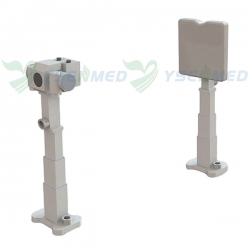 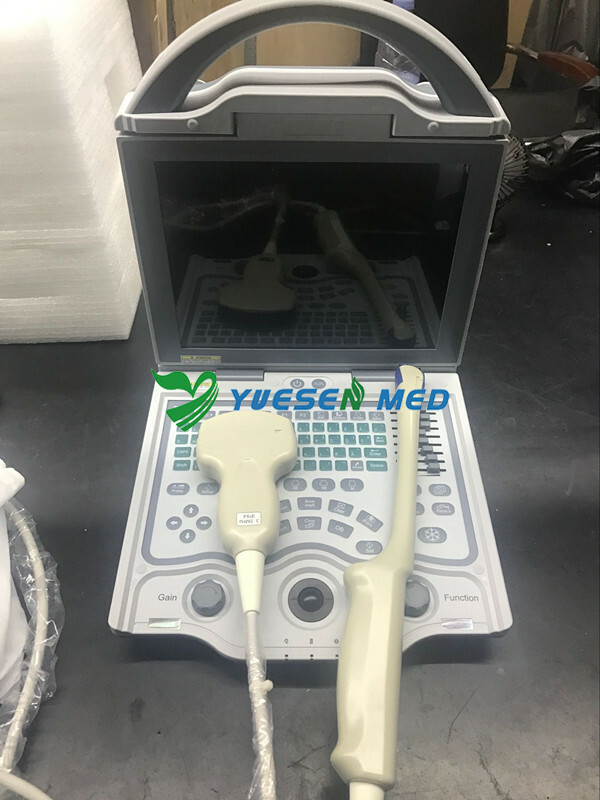 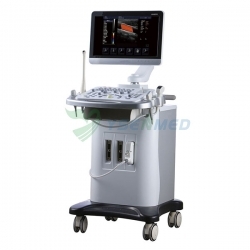 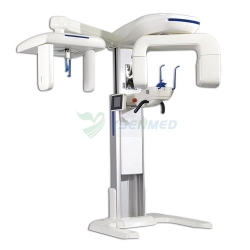 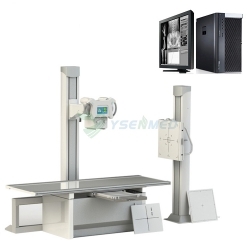 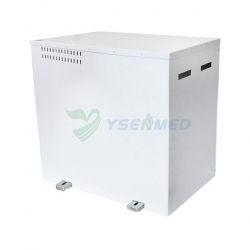 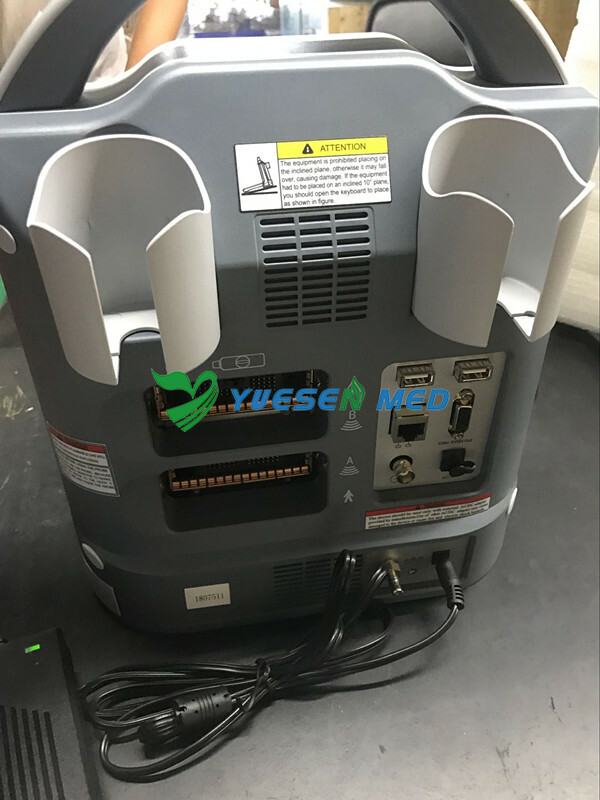 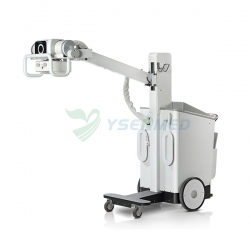 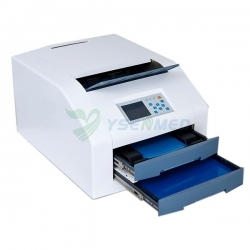 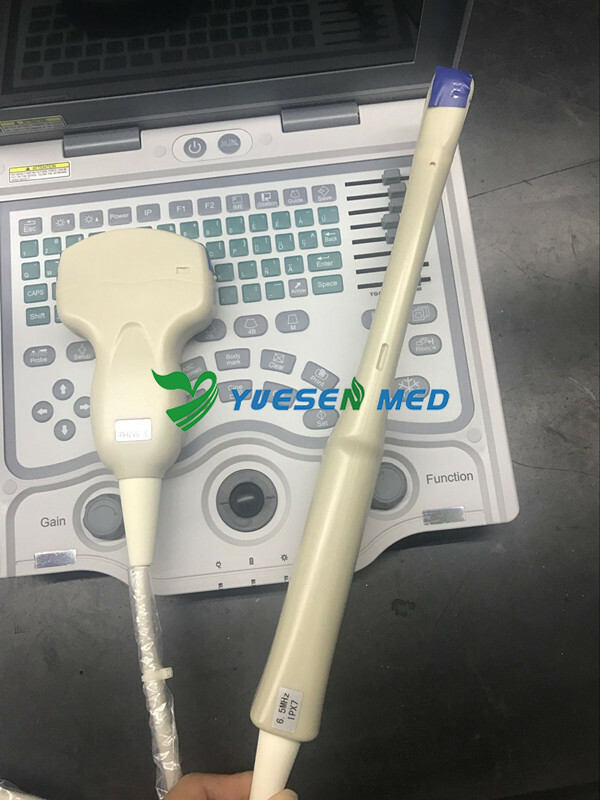 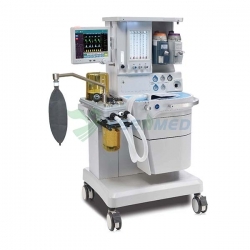 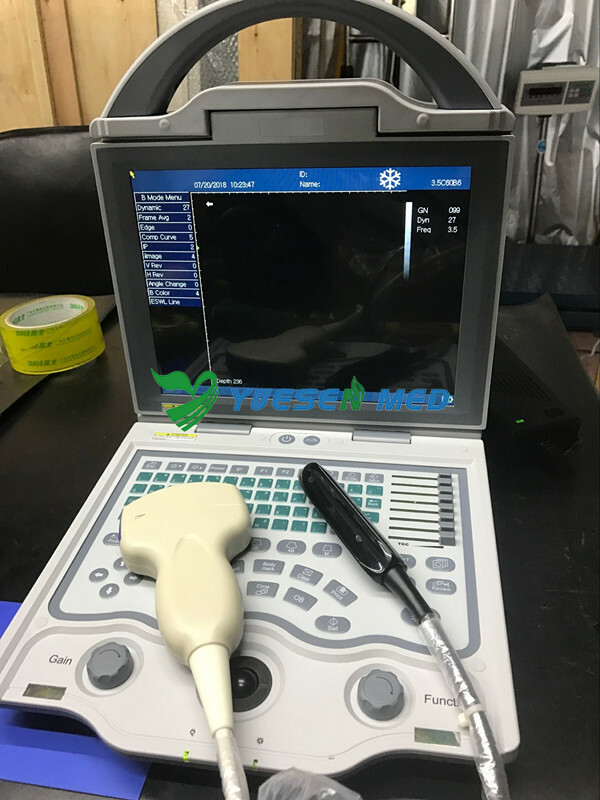 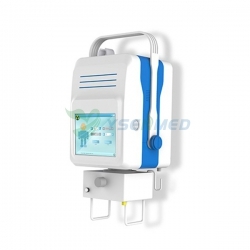 Ysenmed Portable Black& White Ultrasound Machines YSB5600 are sold to Qatar and Namibia, which is our hot sales model, and with high quality and cost-effective. 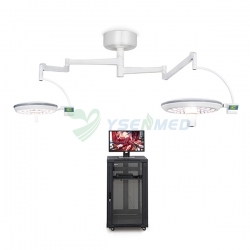 1, 10.4' high resolution color LED backlight display, with high contrast and wide viewing angle. 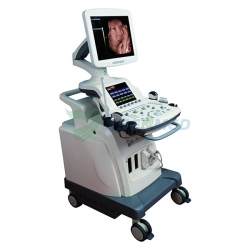 2, With different languages according to requirement including Spanish, English, French, Russian and Portuguese.